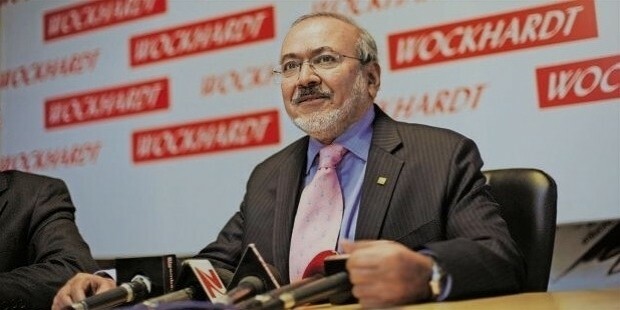 The business tycoon Habil Khorakiwala, chairperson of Wockhardt Hospitals was born in Mumbai (Former Bombay) in 1942. 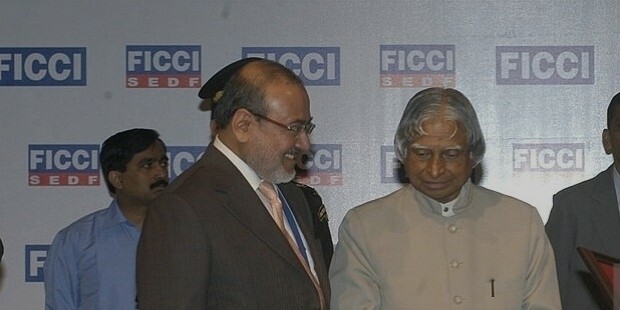 This efficient entrepreneur is the eldest successor of Fakhruddin Khorakiwala. Fakhruddin was the President of the former chain of outlet store called Akbarallys. He was previously the Sheriff of Bombay (Present Mumbai). 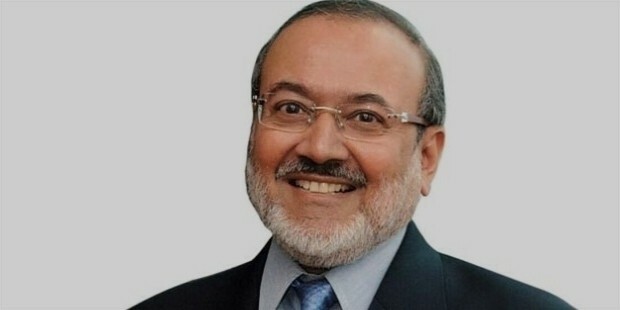 Habil Khorakiwala heads a team of 7000 workers scattered over India, Germany, Ireland, France, USA and in other regions. Mr.Habil Khorakiwala received his school level education in Mumbai. From L M College, Ahmadabad, Mr. Khorakiwala acquired his graduation degree in Pharmacy. Following this he went to Purdue University, USA in order to enhance his bio data with a Masters Degree in Pharmaceutical Science. He further went to Harvard Business School, in Boston, USA to embellish himself with a degree on Advanced Management Programme. After enlightening himself with knowledge regarding Pharmaceuticals, when Mr. Khorakiwala returned to India, he started assisting an already existing small domain of 20 odd people who made Over The-Counter (OTC) pharmacons. It earned Rs 4,00,000 annually. Mr. Khorakiwala’s dedication and efficiency transformed this small entity into Wockhardt; a prospering Multi-National Company in India. 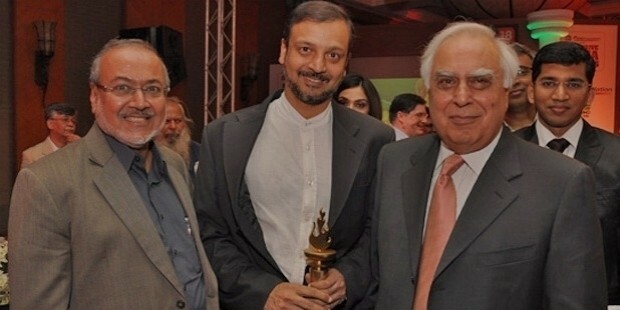 Wockhardt was founded in the 1960’s by Habil Khorakiwala under whose guidance the company is acclaimed as the principal Biotechnology and Pharmaceutical Company. Integrated research and global propositions act as the dominant catalyst behind this organization. The Wockhardt Company at present experiences a turnover of US$ 650 million per annum. Only a creative entrepreneur like Habil Khorakiwala could bring about such an enormous transformation. He became the pioneer in Asia in producing humulin. The Wockhardt Biotech Park situated in Aurangabad has the ability to cater to almost 10% to 15% of the biopharmaceuticals across the world. 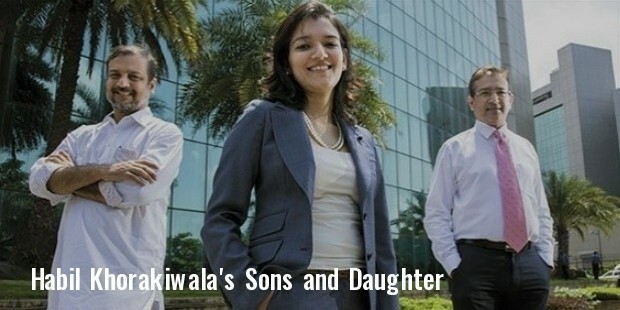 Mr. Khorakiwala did not reach the great heights in one single day. He too was challenged by circumstances. He had to overcome the circumstances before he could dream of leading a glorious life. Initially he did face financial obstacles. When he was trying to set up the very first factory in Aurangabad while staying in Mumbai, his capital was not much to compensate such a project. He gathered money from all kinds of credit facilities which he could acquire. We can very well understand it through his statement, “Being a Mumbai person, moving out to establish a manufacturing facility was a huge risk”. His consistent and dynamic mind, he succeeded in creating what we presently call as Wockhardt. Mr. Khorakiwala works not only for fame but to help the needy. His hospital is one of those few ones which attend to emergency patient without making a scene about money or any other formalities. In spite of being a workaholic, he never ignored his family. 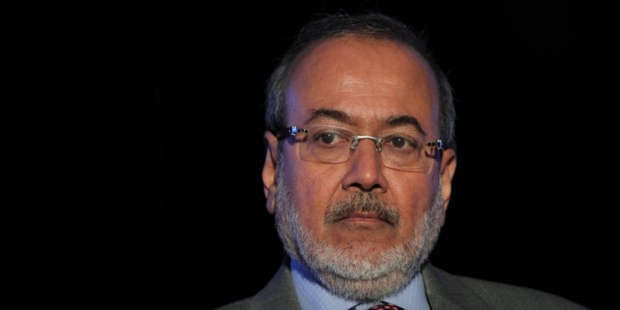 He was married to Nafisa and is a father to three children- Huzaifa, Zahabiya and Dr. Murtaza. He even has a grandchild named Miqdad. Wockhardt Foundation promises to make social awareness and fights to cater to the poor and highlight their needs. This has been possible only due to the Head of the Foundation. 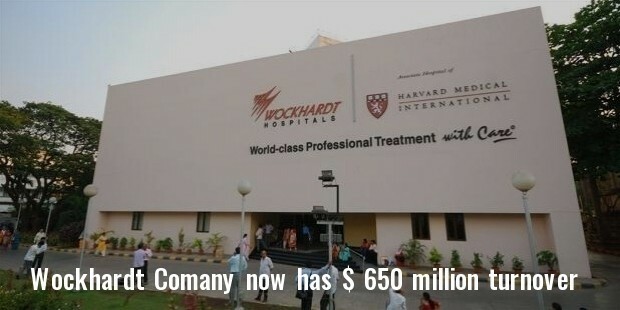 Wockhardt and Harvard Medical International, USA concretized a nonprofit organization known as Wockhardt HIV/AIDS Education and Research Foundation (WHARF) in August, 2002. It works towards imbibing the health workers with skills to benefit the AIDS/HIV patients without taking into account political or economic barrier.